For the past few years, Julie and I have both used Minted for our holiday cards. We also both love the special occasion clothes from Tea Collection. This year, we’re excited to team up with both Minted and Tea Collection to share some of our favorite holiday style for kids and our favorite Minted holiday card designs. Plus, for this week’s giveaway, one lucky winner will receive both a $100 Minted gift card AND a $100 Tea Collection gift card. It’s not easy getting kids to sit still and smile for a holiday card photo. One thing that helps is if that they are comfortable and happy. 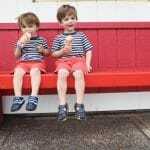 We love the special occasion clothes from Tea Collection because they are festive and look really nice, but they’re also really comfortable for the kids to play in. 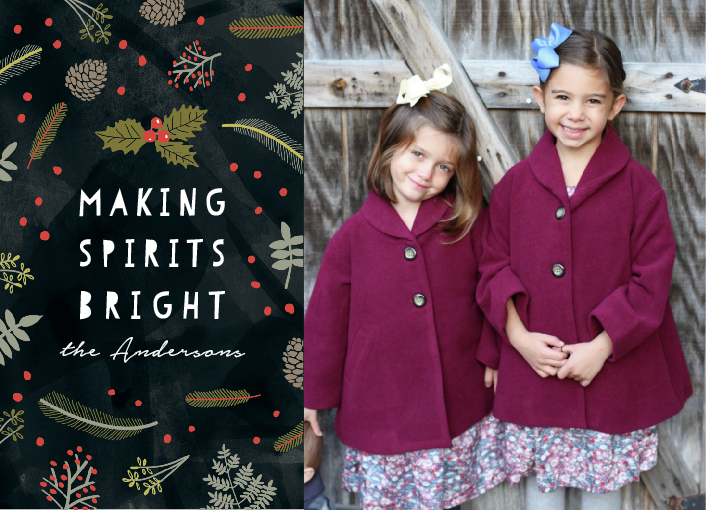 With Tea Collection, you can take their holiday styles from the playground to the party! This year’s Tea holiday collection is inspired by the sparkling Japanese city of Kanazawa, famous for its historical castle, beautiful gardens and gold leaf craftsmanship. There are hints of metallic, elegant embroidery and festive elements woven throughout the special occasions styles. I like that there’s a Sibling Shop feature that recommends outfits. This is perfect for picking out outfits for holiday cards. All of the outfits in this post, including the girls pretty purple coats are Tea Collection. I’ve used Minted for the past few years: for holiday cards, birth announcements, thank you cards, home decor and more. The quality is outstanding and so is the customer service. Minted has so many beautiful options for holiday cards. Last year we tried the Letterpress Photo Cards and loved how they turned out. They also have Foil-Pressed Photo Cards and Ornament Cards if your looking for something different. I like that there are easy to sort through categories like holiday, Christmas, Religious and business. If you have a new baby in the house this year, Minted has really cute holiday inspired birth announcements you could use as a card. I think my favorite Minted feature for designing cards is that you can “see your photos in many cards at once”. This makes it so easy to see which designs will fit with your photos. Once you design a card, the Free Recipient Addressing is a huge help and looks so nice. 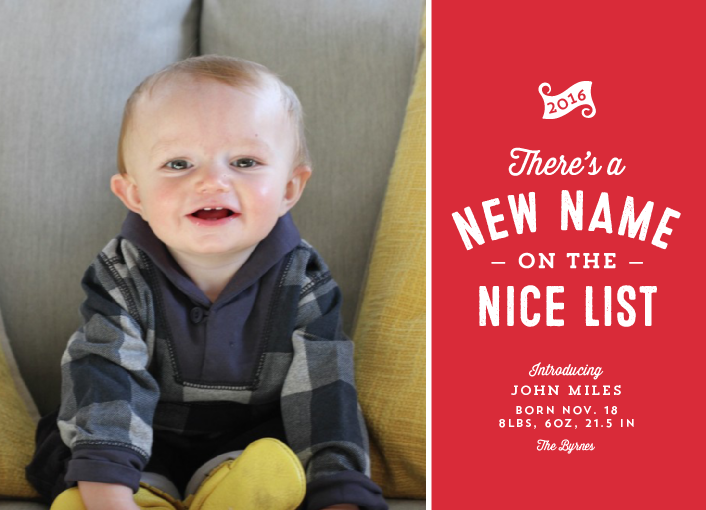 One reason I’ve stuck with Minted over the past few years for everything from holiday cards to both of the boys’ birth announcements is that once you add all of your addresses to Minted, they are there and ready to use again. I had so much fun making the cards in this post. Next step is narrowing them down and deciding on a design to print and mail out this holiday season! Now of the giveaway! This week, we are thrilled to partner with Minted and Tea Collection to help one lucky winner with their holiday cards. The winner will receive both a $100 gift card to Tea Collection to pick out some great styles AND a $100 gift card to Minted. 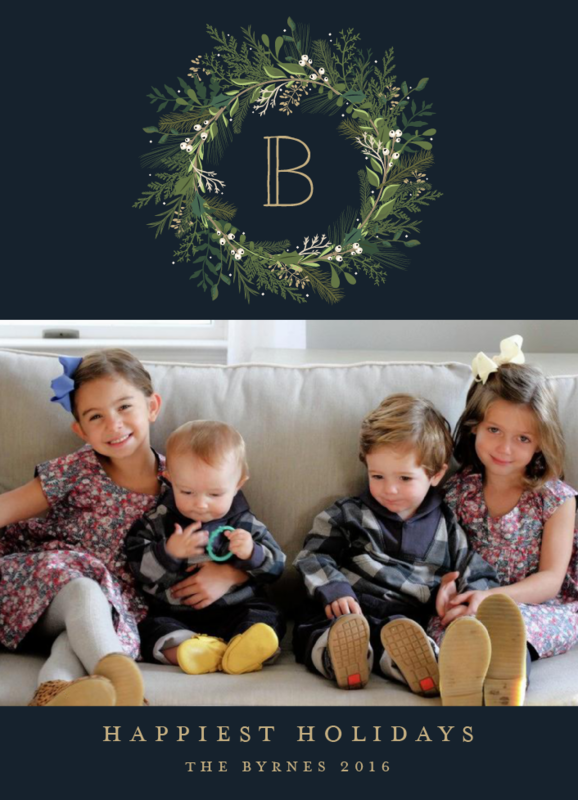 With new outfits and credit for Minted, you’ll be 2 steps closer to having your holiday cards done. Please enter using the Rafflecopter form below. Good luck! Disclosure: We were not compensated for this post. We did receive items for the purpose of the post. As always, all opinions are our own. My favorite holiday style card Minted has is the Colorfully Merry style. My favorite Tea Collection style is the Kaeru Graphic Tee for my grandson to wear. I really love the modern rustic foil-pressed postcard from Minted! I adore the winter wishes set from Tea Collection for my daughter. I also love the china red Uzu-uzu Babydoll Dress for Christmas pictures. I like the happy holidays from the city card. I like the Adachi Wrap Neck Dress. I love the Hand Lettered Peace and Joy Holiday Petite Cards from Minted! I know my daughter would love the Tea Collection Yama Girl Set! I like the Foil-Pressed Photo Cards. these are so pretty. I like the Matsuri Magic collection. They are so cute. I love the girls uma swing coat at tea! 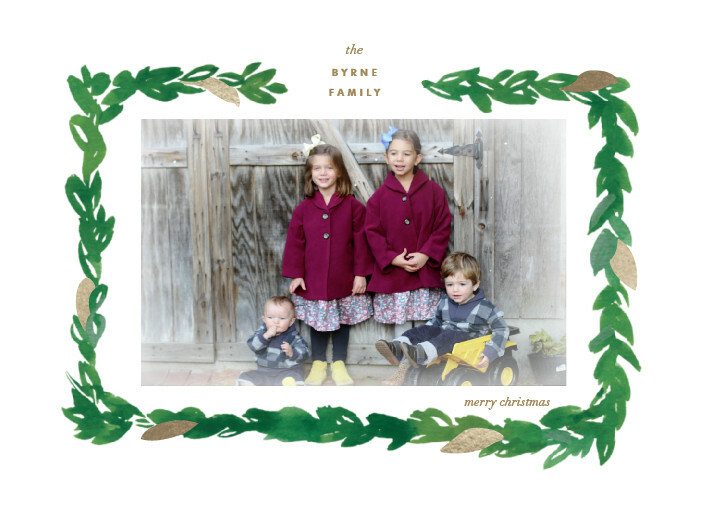 The festive foliage christmas card at minted is my favorite! I like the Modern Peace & Joy from Minted. I like the Matsuri Magic style from the Tea Collection. Oh I really love the Monkeys & Mountains Set in the fuyu winter style! So cute! My favorite tea collection style is the matsuri magic! 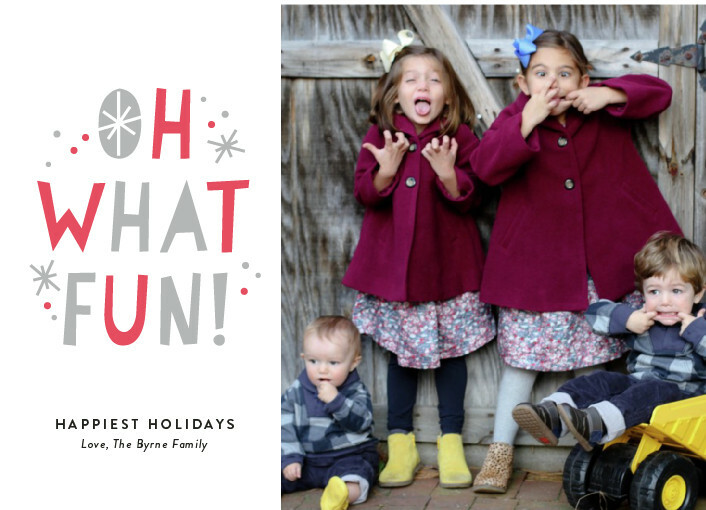 My favorite holiday card is the Bountiful Joy card! Michigan Love is neat as I love Michigan 🙂 Thanks! I like Bokuju Twirl Top, floral! 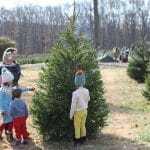 i love the christmas sprigs card! the Bokuju Ruffle Dress is adorable! I like the watercolor spray holiday photo card. My favorite Minted design is the Winter Window. It is just lovely. I am in love with that lace look all around the edge. It’s almost vintage looking. One of my favorite outfits from Tea Collection is the Doki Doki Tulle baby dress. I wish it came in bigger girl sizes too. It’s so pretty and the color is just lovely. I would love it for all my girls. I love Minted’s Modern Merry and Bright holiday card. I love the way it looks with the green and gold letters. The Tea Collections clothes are so cute! I’m really loving the Japanese inspired winter theme. The Matsuri Magic collection is my favorite. My favorite holiday style card Minted has is the holiday wreath card! I love the Ichiro Henley Romper! I like the Tea Collection’s button up shirts for boys and the ideas for sibling outfits. Soooo in love with the girls’ dresses, like the settle in set and the winter wishes set! Would love to get these for my daughters! Thanks for the chance! I love the “Blissful Christmas” cards from Minted!! I love the Peace Dove Holiday card from Minted. I love the Bright Delights Set from Tea Collection. I love all the cards with the gold foil press! The Kaeru Graphic Tee is my favorite! Oh my favorite design at Minted is the Glimmery by Design Lotus! Oh that is so beautiful! I love the modern foliage holiday photo cards! The Japan Footed Pajamas ate super cute! I like the lots of dots real foil design photo card from minted & the Haru Sweater Vest from tea collection! My favorite card is “Gifts from Above” because our baby boy is due on Christmas Day! We can’t wait to celebrate this special holiday with our little one! 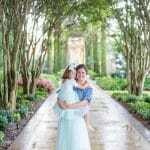 I adore Tea Collection’s “Toyo Convertible Gown” – so precious for my little boy on the way! !